Yes, Debony Salon is in the business of cutting hair, but it can also make your hair longer. 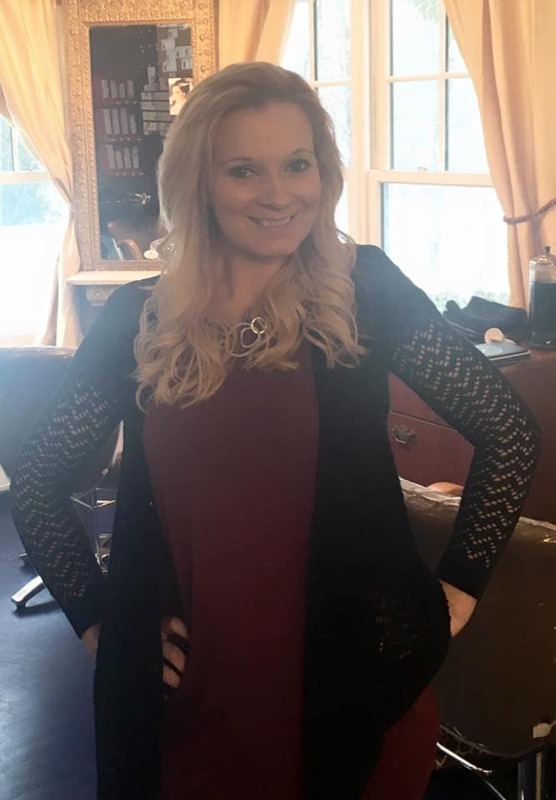 Through the use of hair extensions, you have the ability to add up to eighteen inches of real hair to your look. Working with ‘Satin Strands,’ the hair extensions are made up of real, human hair. Using authentic hair creates a long-lasting, natural look, which adds length, volume and highlights. The extensions can be shampooed and conditioned, styled, blow-dried and flat-ironed. Your stylist also works hard to color match the extensions to your natural hair, making the transition look seamless! Typically, over 200 hair extensions are applied and the look can last up to six to eight weeks. Special tools including a “Loop Brush” are needed to maintain the integrity of your hair extensions. The extensions also come in two versions, clip-in and bonds. While Debony Salon focuses on bonding the extensions, semi-permanently to your hair, clip ins are an option as well. Clip ins work well for special occasions, such as a wedding or prom. Many of the stylists in the salon have overhauled their look through the use of hair extensions. Cassie designates long and short hair days, joking that “today is a day for long hair.” Her hair has always been cut into a short and sassy bob, but when she needs to add a new look or wants the ability to create a long hairdressing, her clip in hair has been her trusty sidekick for years. Debony Salon, also recently had a local client come in for some extra inches and added some red and blonde highlights through Satin Strands Hair Extensions. Kate sat patiently for four hours, while Andy applied 200-plus extensions and she absolutely loved the outcome. There are a million ways to change your look and adding hair extensions is just one of them. 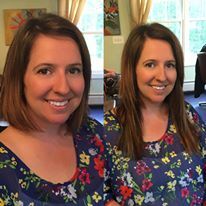 If you’re interested in adding some length, set-up a consultation with one of the Cosmetologists today, by calling 603-383-9366.